How can you identify a great storybook? This list will help. Here are the nominees for this year’s (2015) Notable Books for Younger Readers. Good stuff. The Astrid Lindgren Award is the largest children’s and YA literature award in the world. It’s an incredible honor and the 2016 nominees are out. Big stuff. 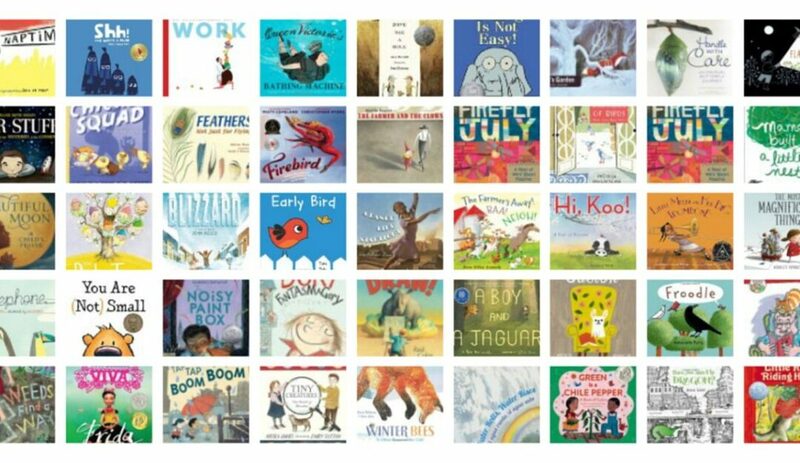 There are indeed top book awards that recognize self-published and indie published books – even for kids! If you have a book for kids on the market, you can register and possibly win a seal of approval. Top Indie Book Awards.